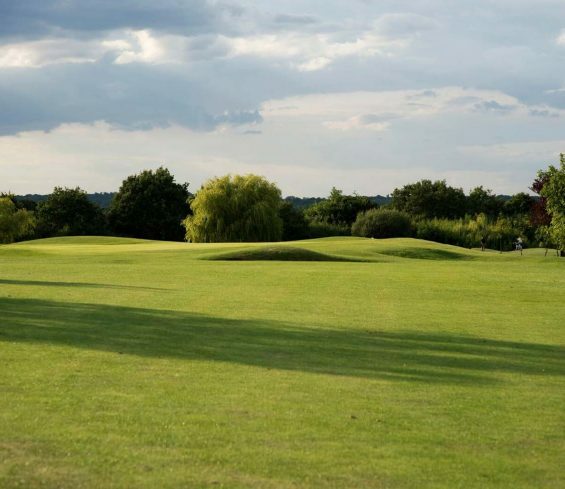 Set in the most peaceful environment of the Crondon Park Estate, our main course is referred by many as one of the most formidable golf courses in Essex. Because of the numerous different tee positions, it is a challenge for all standards of golf. It measures over 7,000 yards from the tiger tees and has an abundance of water hazards. There are replicas of several famous holes from around the world. 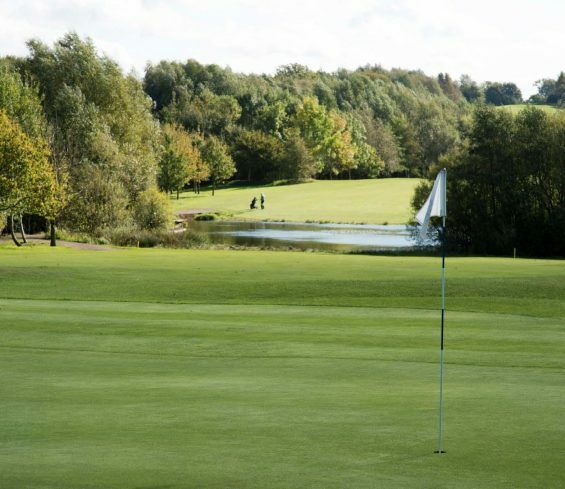 We have a 100 water carry par three, and our golf course also boasts the longest closing golf hole in the world. It measures 860 yards from the back sticks and considered unofficially a par six. Known as the ‘Crondon Crunch’, it finishes outside the clubhouse. To make it even more interesting, the approach shot is over a lake to a green located next to water. Don’t forget to bring plenty of spare golf balls, as you may need them! 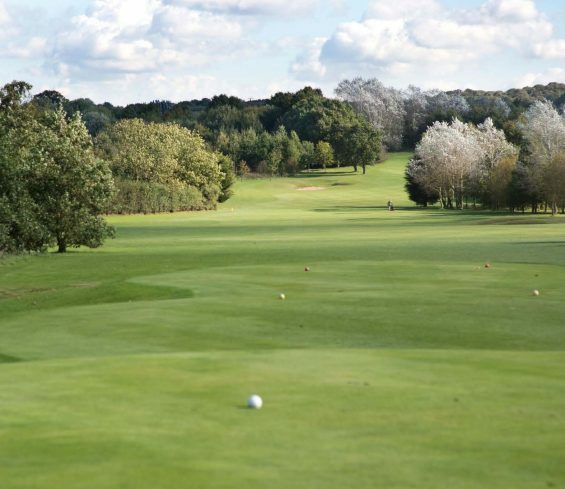 21,000 trees were planted over twenty years ago, which means you cannot see any other fairway from the hole you are playing. It gives Crondon the feel of a real tree-lined parkland. The greens are USPGA constructed, so they are very receptive to the ball. There are very few flat areas, mostly undulating and the surfaces improve year on year. 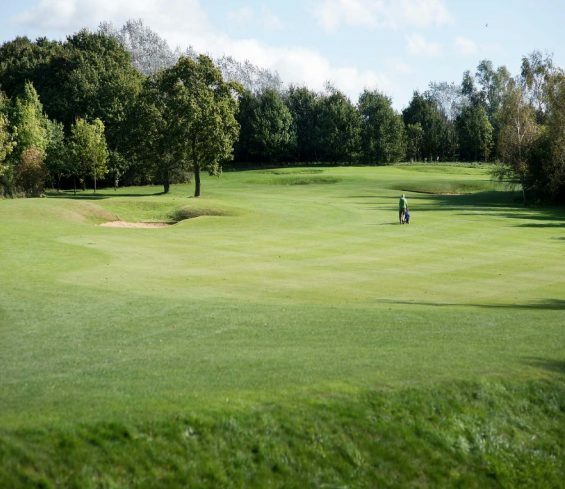 For a golf course that has only been open for twenty one years, our greens have great maturity and challenge. 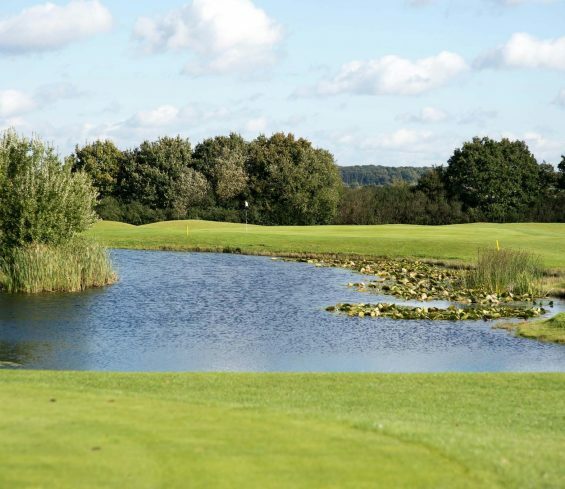 For those that have limited time to play on our Championship Course, we have The Willows Edge par 3 course. It is located in the middle of our Championship Course, within easy distance from the clubhouse to the first tee. 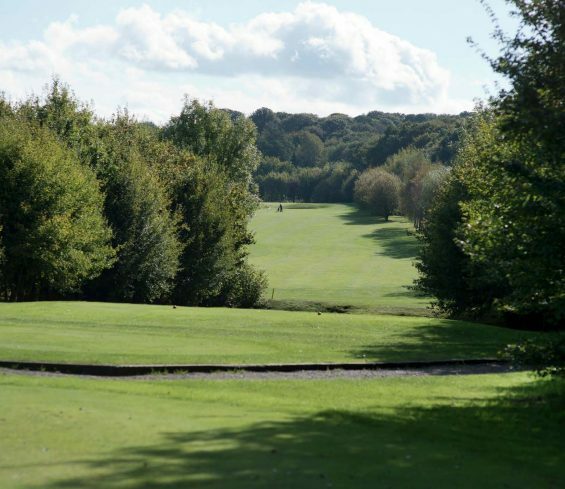 This great training aid is for all standards of golf and the perfect area for the family to play the game together because it has been built around our main reservoir, it will make you stop and think before you hit your shot. On arrival, at our pro-shop, you can purchase all the accessories that you will need to play your round, ie: golf balls, tees, gloves etc. We also have a wide selection of golf attire for both ladies and mens. Visitors are welcome to Join us in our golfers’ restaurant and bar, where there you will find a selection of delicious home cooked meals. This restaurant overlooks the longest closing golf hole in the world. There is also a fifteen-bay floodlit driving range and academy, with resident golf professionals on hand to offer a series of different teaching aids and lessons. There are outdoor grass bays, chipping and pitching areas and a practice putting green. We have technical areas where our golf pro’s can record your lesson on video. 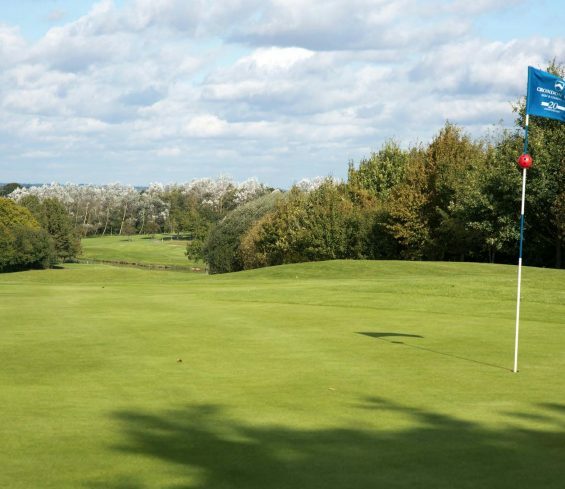 All in all, the golf experience at Crondon Park is wholesome and exciting. 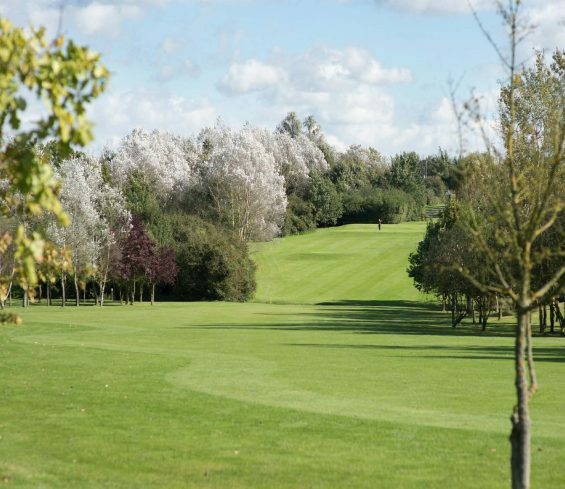 Come and enjoy what our established golf course in Essex has to offer! We are located in the village of Stock, Essex. You can reach us by car or public transport. More details may be found on our Contact page.